We are delighted to announce the Top 20 Finalists of the Blue Economy Challenge. Narrowing the applicant pool from over 200 down to 20 was a very difficult task, as there were many strong applications. The diversity of applications was breathtaking: see the full range in our infographic here. We encourage those of you who were not selected as finalists to stay engaged in the aquaculture innovation community and apply for other InnovationXchange opportunities as they arise. The finalists have been notified of their status, and we can now share the innovations, projects, and technologies that we hope will inspire change in the aquaculture industry in the Indian Ocean region and the rest of the world. There are three project categories: rethinking feed for aquaculture; new ocean products; and sustainable aquaculture design. 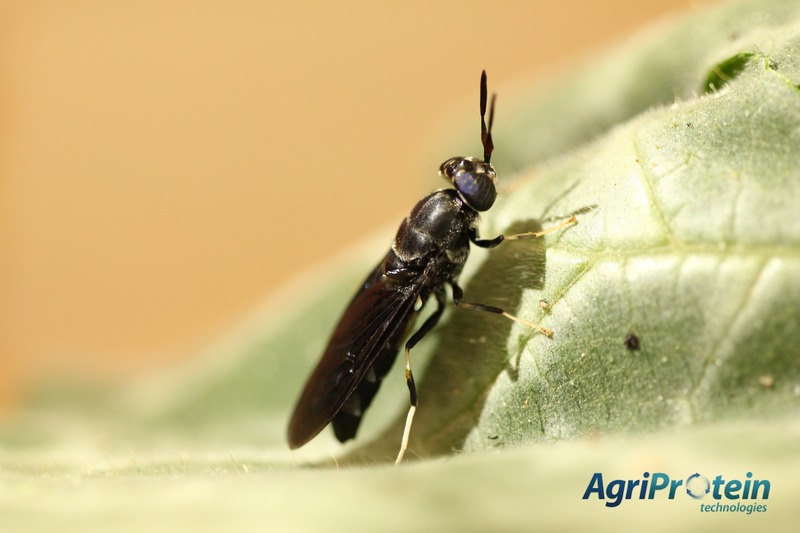 AgriProtein Technologies creates insect-based fishmeal replacement from human food waste. 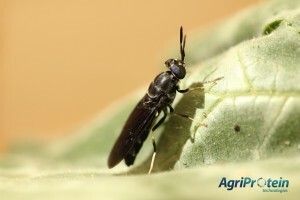 Their industrial factory produces chemical- and additive-free and protein-rich fly larvae, which is then dehydrated and used as feed in aquaculture. 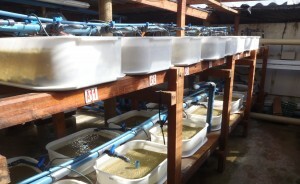 The feed is competitively priced, and reduces fishing pressure on wild fish stocks. The Oasis Aquaponic food production system is a household-scale, recirculating bio-filter system that supports the farming of both fish and vegetables. The system is low-cost, low-resource-use, and solar-powered, and can therefore be easily scaled across communities in the Indian Ocean region. 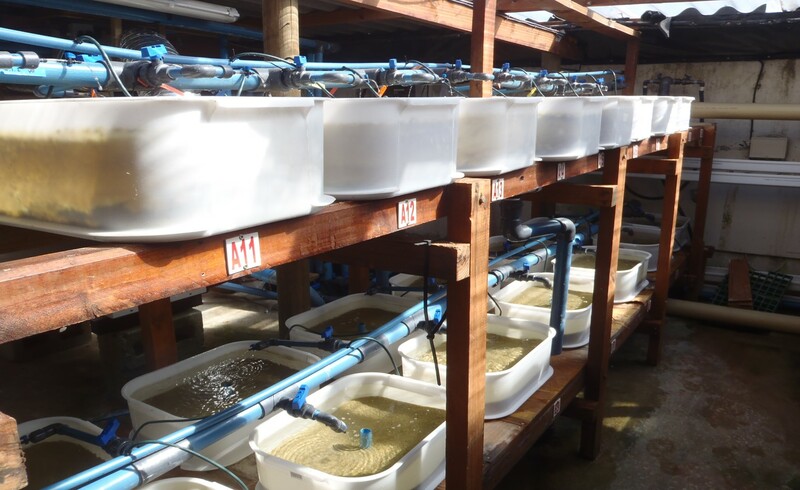 The Oasis system is capable of producing, at minimum, 200 pounds of tilapia and 600 pounds of vegetables annually, bringing fresh and reliable food to rural communities and families. In many parts of the ocean, changing climate has shut off natural upwelling–a process that brings nutrient-rich waters to the sea surface, enhancing local productivity. The Climate Foundation has developed a multifaceted marine permaculture system to reverse this process manually. Pumps placed at the ocean floor, powered by wave energy, manually restore upwelling in areas where it has shut off. 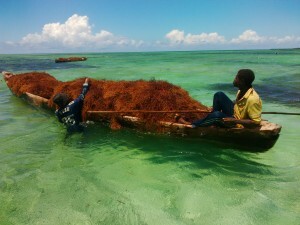 They then grow seaweed near the pumps to use the nutrient-rich waters to grow a marketable product. One of the larger problems plaguing the aquaculture industry is that oxygen, necessary for fish and other aquatic animals, can become easily depleted. 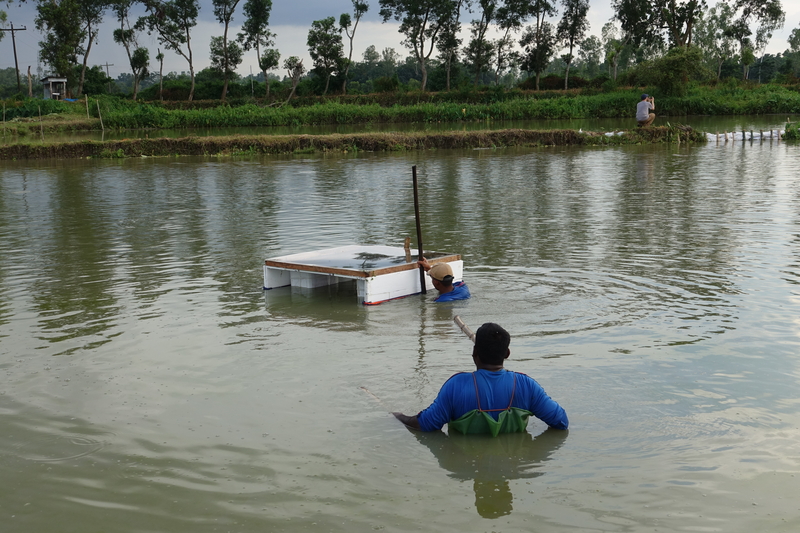 Curiositate has created an electricity-free aeration device that uses simple convection techniques to bring oxygen to deeper areas of aquaculture ponds. 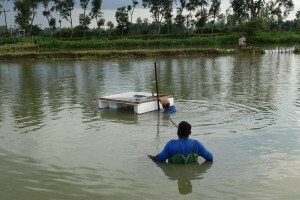 A solar panel slightly heats bottom water, the warmer water rises to the surface of the pond, and the oxygen-rich surface water sinks to the bottom, thus aerating the pond. EnerGaia commercially produces Skyline Spirulina, a nutritious algae super-food, intended for human consumption. 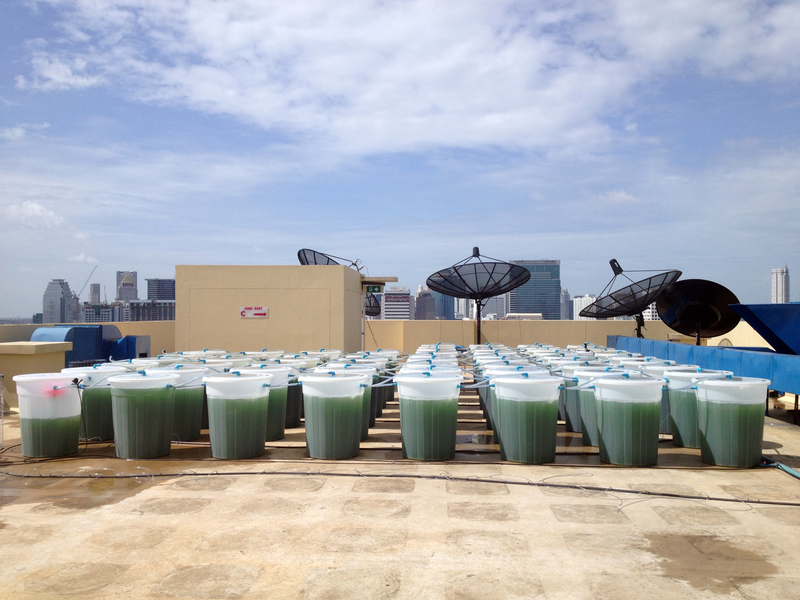 The company grows Spirulina on city rooftops, where space is available, and their production unit can be outfitted to grow anywhere worldwide. 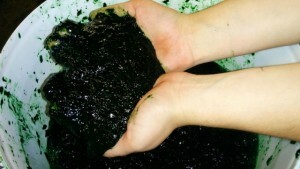 Once the Spirulina is harvested, it is dried and ground into a powder, which can be used as a vitamin supplement or added directly to recipes. 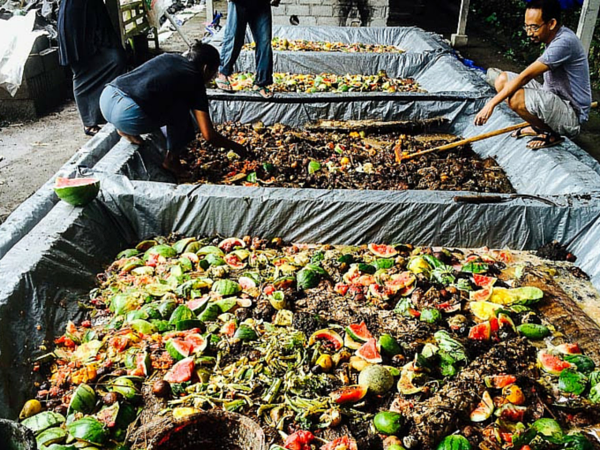 Closed-Loop aquaponics systems, which reuse wastewater from fish tanks to grow vegetables and fruit, and then circulate that water back into the fish tank, are good alternatives to simply expelling the waste into the environment. Unfortunately, closed-loop systems are energy intensive, which can be expensive for farmers. The EnGen Institute has developed a closed-loop aquaponics system that is powered entirely by tidal energy, so that the costs for energy are no longer a factor. 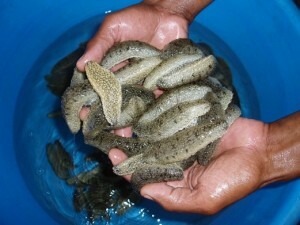 Indian Ocean Trepang grows, processes, and sells sea cucumbers to consumers worldwide by partnering with local fishing villages and organizations so that the sea cucumbers can mature at sea. Because sea cucumbers are deposit feeders, they are a low-emissions, small-footprint protein source. Trepang plans to replicate its business model in the Indian Ocean region to bring employment and resources to local economies while providing an important product to growing markets. Dr. Flower Msuya and her team at the Institute of Marine Sciences have developed a brand-new, “tubular net” for seaweed farming, and are prototyping enhancements that would make these nets easier for women to use and operate. 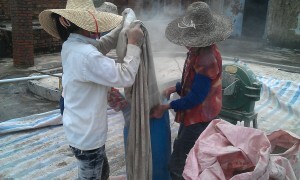 These tubular nets, when compared to traditional peg-and-rope technology, improve productivity and local ecosystem conditions. 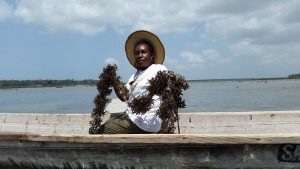 The seaweed product can then be sold, enhancing local communities and economies. In order to reduce fish loss in aquaculture facilities due to viral and bacterial diseases, MicroSynbiotiX is developing a feed containing vaccinations within microalgae, so that fish can take the treatment orally. This innovation will reduce the use of antibiotics in systems, and ultimately in the environment and the fish we eat, while also reducing loss from disease outbreaks. 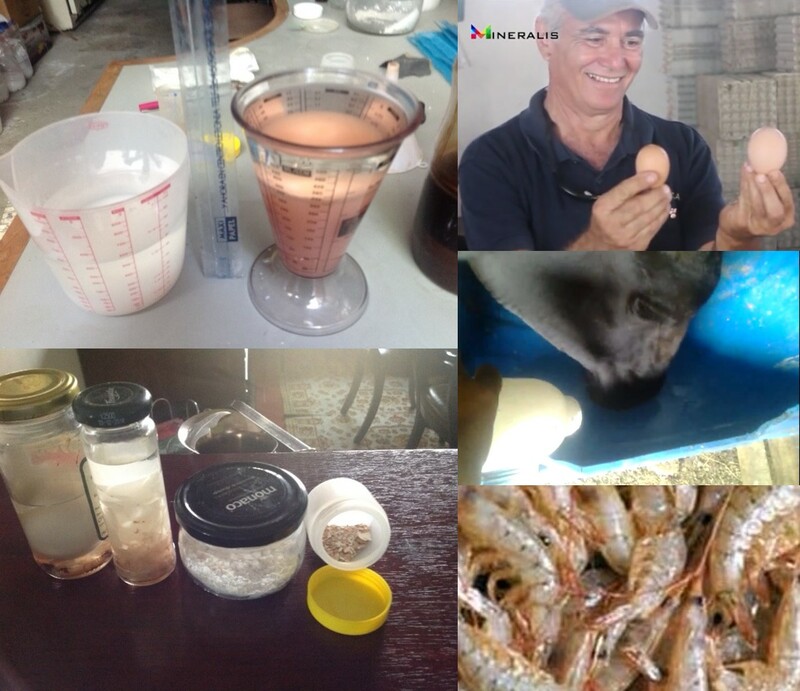 By isolating salts and natural compounds from seawater, Mineralis creates a low-cost, nutrient-rich feed substitute, reducing total aquaculture costs and fishing pressure. 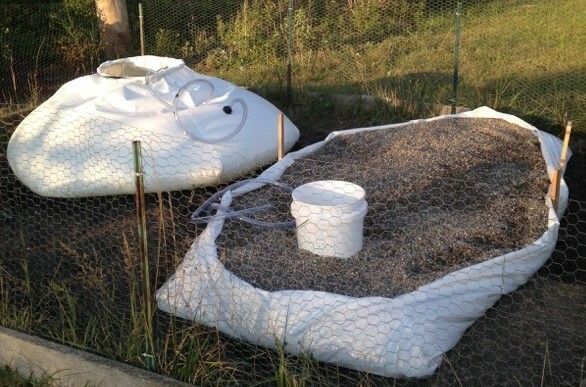 The company is creating a skid-mounted system that can be used in new or existing aquaculture systems worldwide, so that the feed product can be composed where it is needed most: in or near aquaculture farms. Drs. 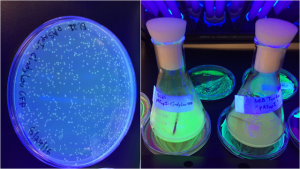 Gary Caldwell and Georgiana Robinson are developing a hybrid aquaculture production and treatment system with the objective of treating effluent from land-based aquaculture operations while simultaneously producing sea cucumbers for sale. Nutrient-rich wastewater from tanks containing farmed fish species will be treated by feeding sea cucumbers, which, when harvested, can be dehydrated and sold for profit. 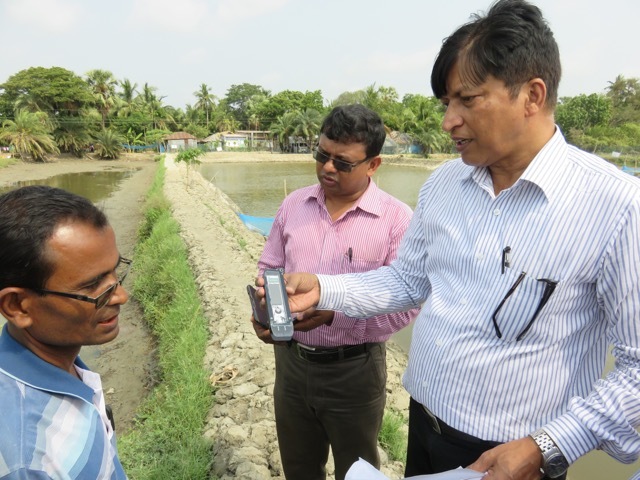 Odyssey Sensors has designed and field tested a novel salinity sensor that has the potential to double crop yields and incomes of smallholder shrimp farmers in less than a year. The sensor is low-cost and easy to use, and therefore highly scalable in the Indian Ocean region. 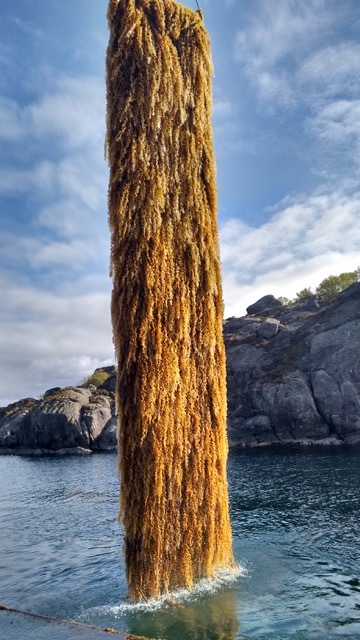 This consortium of three companies has developed a 2-dimensional farming technique that has drastically increased seaweed production for sustainable and renewable food and feed products. The consortium plans to scale-up seaweed production in Kenya and Indonesia, particularly adjacent to fish farms, so that waste effluent from the farms can be used by the seaweed, as bioremediation. The Recycler is currently working in Tanzania to produce black soldier fly larvae from biowaste to use in fish feeds. The company focuses on assessing cost effective larvae production and feeds palatability for and nutritional uptake in tilapia, a locally farmed species, and plan to scale in the Indian Ocean Region. SabrTech has created the RiverBox, a low-cost, modular, scalable, and rapidly deployable algae farm for the production of algal biomass. The algae grown in the RiverBox can be used as aquauculture feed replacement, food, and biofuel. 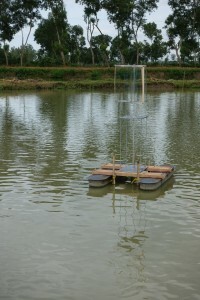 The system uses less land and water than its competitors, while producing 2-5 times more algae. 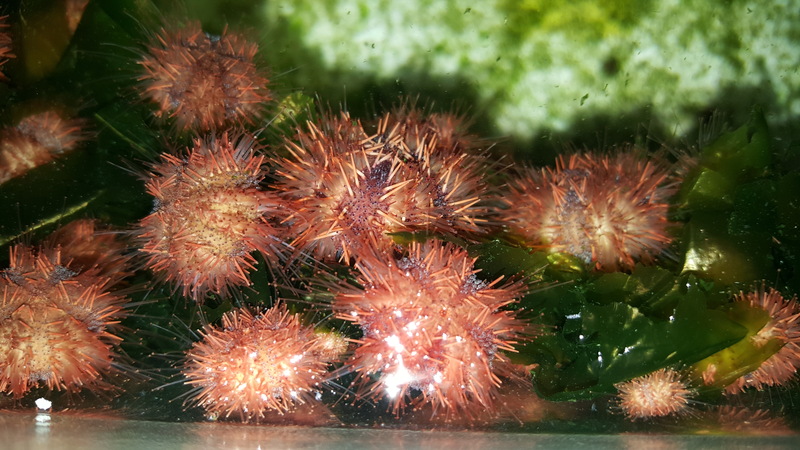 The South African Department of Agriculture, Forestry and Fisheries (SADAFF) aims to develop sustainable and commercial protocols and techniques for sea urchin farming. Urchins eat algae, and therefore have a low greenhouse gas footprint and don’t need fishmeal to grow. Moreover, urchin gonads are a valuable product, as they are sold as uni in the sushi market. 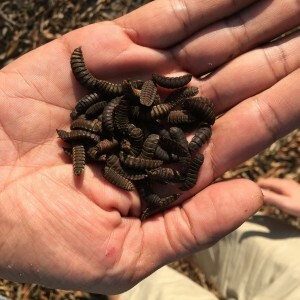 Using black soldier fly larvae to bioconvert organic waste into insect-protein fishmeal replacement, Symbiopro produces nutritious fish feed on an industrial scale in a controlled environment. Through this natural process, Symbiopro reduces pressure on wild-caught fishmeal, waste dumped at landfills, and greenhouse gases while creating employment opportunities locally. Dr. David Manalo and his team at the University of the Philippines at Los Baños have found a way to extract nutrients from seaweed, which can then be applied as fertilizer in rice paddies. 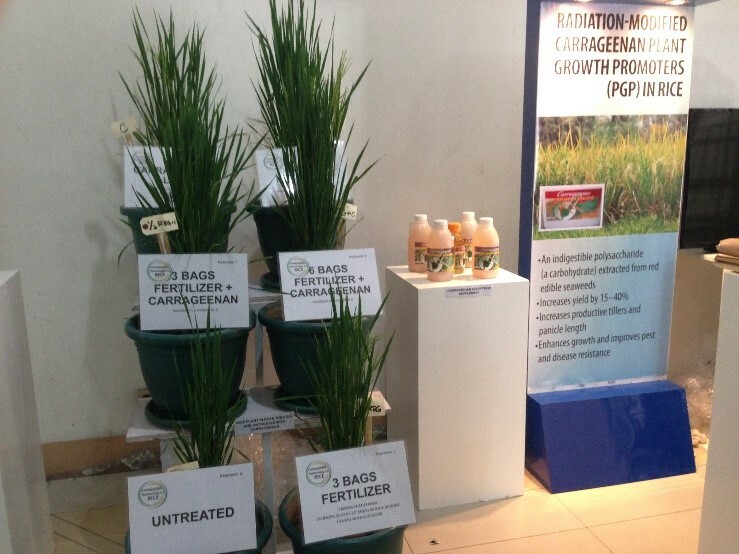 In trials, the seaweed fertilizer has proven to significantly promote growth in agricultural fields. Dr. Amy Bilton and her team at the University of Toronto have built an aeration device for aquaculture ponds that is completely powered by wind. Oxygen is circulated in the ponds, which is essential to prevent fish dying, and it is energy neutral. 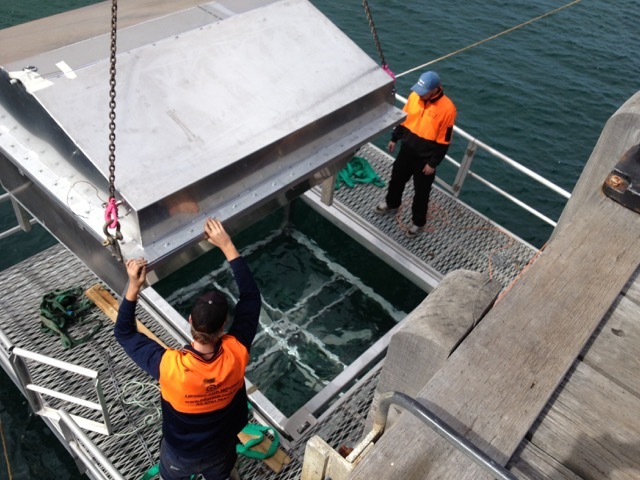 WorldFish and CSIRO have partnered to create a new and novel fishmeal replacement made from natural marine microbial processes that is both sustainable and cost-effective. Together, they are working to enhance the technology so that it can be deployed throughout the Indian Ocean region to smallholder shrimp and fish farming facilities, so that fish feed can be produced locally. 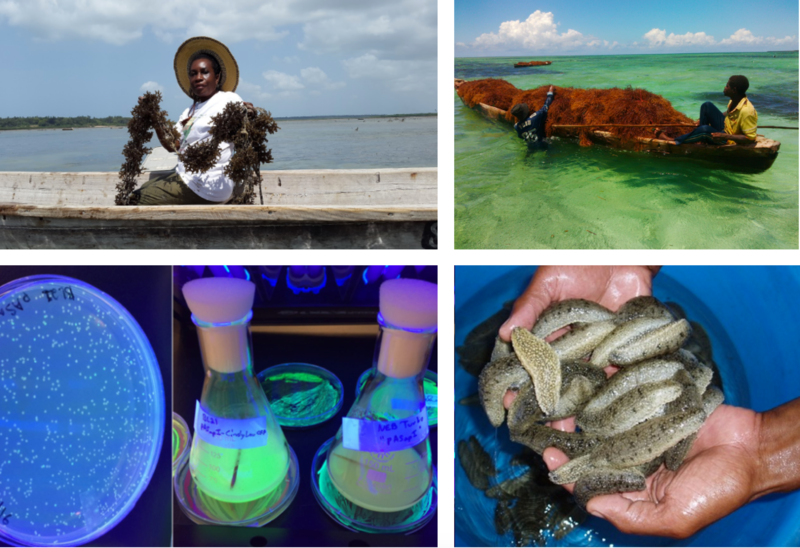 These 20 finalists will virtually pitch their innovations to a group of distinguished and diverse judges in the aquaculture, investment, innovation, development and conservation fields. Winning projects will be selected by the judges and will share the AU$3 million fund. The funding will be used in pilot tests and implementation across the Indian Ocean in the next year.